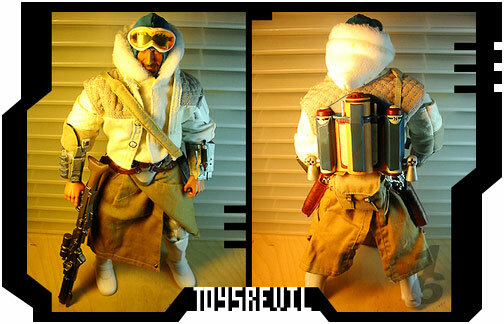 TOYSREVIL'S ONE-SIXTH KITBASH BLOG: JARR-ROR: The Most Feared Bounty Hunter in all of Hoth! 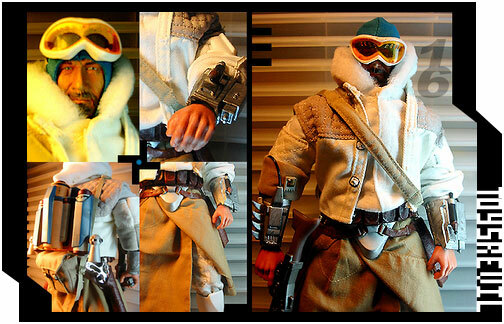 JARR-ROR: The Most Feared Bounty Hunter in all of Hoth! 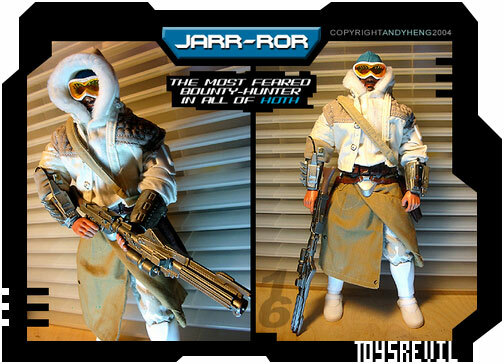 JARR-ROR is the Most Feared Bounty Hunter in all of Hoth! JARR-ROR was a kitbash I did circa 2004! Ye gawds but that is fossilized-old, innit?